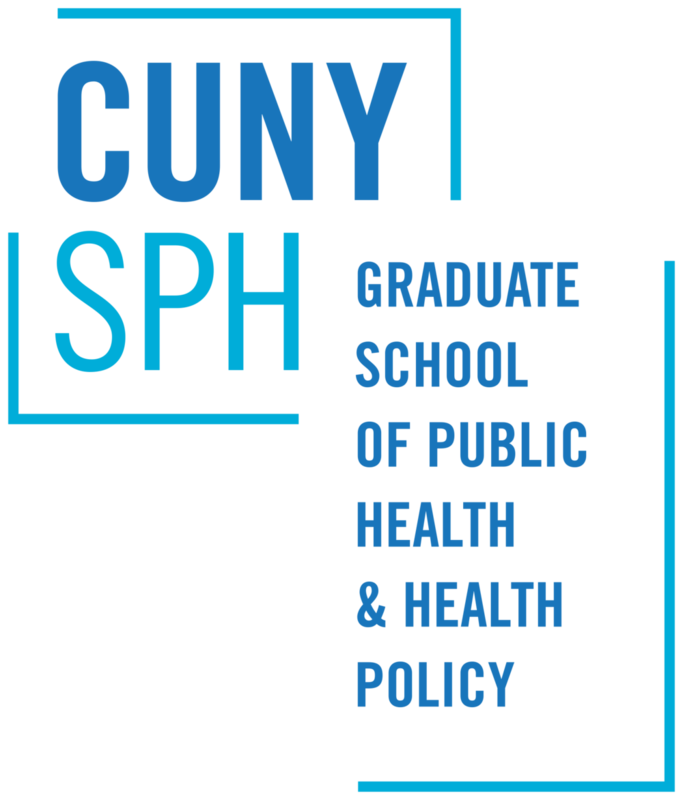 Amy Kwan is a Public Health Research Consultant and recent graduate of the Doctor of Public Health program at the CUNY Graduate School of Public Health and Health Policy. She is also an experienced staff person for several youth and community organizations and has participated in many participatory community health research studies. Amy’s doctoral dissertation From Food to Food Justice: Pathways and Narratives of Young Food Activists In New York City was completed in 2017. In this interview, Nicholas Freudenberg, CUNY Distinguished Professor of Public Health, Director of the CUNY Urban Food Policy Institute, and Amy’s dissertation faculty sponsor, asks her about the findings from her dissertation project. NF: Amy, what made you decide to write a dissertation about how young people make the transition to thinking of themselves as food activists? AK: I wanted to write this dissertation after working on several youth and community participatory action projects throughout New York City, which aimed to promote leadership and empowerment among young people. It didn’t always work – because there wasn’t enough funding, or time, or involvement of young people from the onset of the project, or lack of training in adult/youth relationships, and other reasons. I decided to dig deeper and understand why these projects failed to connect and engage young people, and I thought what better than to learn from those who have already become young food activists. I wanted to hear their stories about getting into this work, so we can inform other organizations and practitioners on how to effectively foster youth and civic engagement. Youth engagement and social justice are crucial to the work of public health. We have seen what young people have done for social movements historically and currently. They are leading movements around the world, tackling rising levels of educational, racial, and economic inequality, responding to police violence, voting rights, living wages, the failing public-education system, and fighting for immigration, education, and reproductive rights. And through this project, I have been inspired and humbled by what young people are doing to improve our food and food systems. NF: How did you do the research to answer your questions? AK: I started out by spending a summer observing and working on a school farm in NYC that was run by high school students. I had a lot of fun learning how to compost, irrigate, harvest vegetables, and turn beds. The students also had nutrition classes, as well as ran a weekly market where they did live cooking demonstrations and community outreach. This experience really helped shape my research questions and methodology. My main research questions were to understand the key factors that contribute to young people’s involvement in food justice, and the environmental and social contexts that shape their experiences, development, identity, and organizing strategies. To find young food activists, I recruited through snowball word-of-mouth sampling, referrals, and advertisements on food justice listservs. In the end, I conducted in-depth interviews with 25 self-identified young food justice activists in NYC between the ages of 18-33. The interviews were grounded in narrative research and modeled life story interviews. NF: What did you learn about key influences that moved young people from being interested in food to thinking of themselves as food justice advocates? AK: The stories I heard pointed to a lot of different influences. One key influence, and something that came up over and over, was the centrality of food and food memories – from growing up, to current day, and to their imagined future. For these young activists, food is personal, cultural, emotional, social, political, and ubiquitous. Food not only brought these young people closer to their culture and family, but it also created intergenerational connections. Family and family values were also major influencers, however, this had much less to do with political views or social class and more to do with the support the activists received from family members and the meaning and importance put on sharing meals and cooking. Additionally, among those I spoke to, this path from food to food justice was driven by a motivation to use food to develop, bridge, and sustain communities. And finally, another theme was about their identity as activists, which I found to be inextricably tied to the notion of work and commitment, as opposed to any labels or terminology. As one activist said, “[it’s] something I actually intentionally do. At first it’s unintentional – it’s part of the job. Then eventually it becomes a part of you that you just naturally do.” For these activists, the work they do is a reflection of their personal identity, family values, ethics, culture, and past. NF: What did you learn about the trajectories into food activism that might be useful to community and food organizations serving young people and seeking to advance food activism? AK: For the young people I spoke with, there were countless “moments” when they realized they wanted to pursue social justice as a career; however, their motivations were grounded in broader processes of exploration, hands-on learning and work experiences, needing to do something meaningful, and an awareness and understanding of injustice, power, and privilege. Work and educational opportunities that are meaningful and hands-on, that teach practical skills and critical thinking and incorporate the history of social movements to advance social justice, are critical for supporting young people interested in advancing food activism. Young people need the time and space to explore, reflect on where they’re coming from and the experiences they’ve had, but also build skills. We need to really listen to young people’s stories – and acknowledge and understand the connections between their memories, history, and current work. Something else that came up a lot was a critique of how the food justice movement operates and its disconnectedness – and the need for greater collaboration and solidarity – both within and across movements. The linkages that young people make between food justice and other social justice issues, such as labor, immigration, health, and human rights, are crucial to advancing food justice. In fact, for many, the realization of the intersections between the food justice and other social movements is integral to their trajectories and pathways to becoming activists. Many came to food justice after working in immigration rights, environmental justice and climate change, racial justice, Occupy, and other social movements. Some also moved back and forth across issues, taking insights and lessons from one field to another. NF: At our Institute, we're thinking a lot about food democracy--people claiming a voice in shaping their food environments and food systems. From your research, how do you think young people think about democracy, food and fairness? Did you see examples of young people expanding democratic participation in food? AK: So as part of the interview, I asked everyone to define food justice. Food access and food security were the most common lenses for understanding food justice. They believe everyone should be able to access fresh, healthy, affordable foods that they “consciously want” without having to travel long distances. But, unlike traditionally addressing food inequality through education, access, and personal responsibility, the young people’s definitions emphasized less the idea of choice and more the ideas of fairness, equal opportunity, and equitable access. There was a lot of rights-based language when they talked about food justice. Several people also identified more strongly with the notion of food sovereignty and the need to shift power back to people and communities, and focus more on justice, democracy, and collective action in their work. So we’re certainly seeing a shift towards more “transformative” food politics among young people and a push to address deeper, systemic issues. It was really exciting and inspiring to meet these young people. As one person said, “youth are necessary to the movement.” I hope public health practitioners, researchers, and advocates can continue collaborating with young people and design opportunity structures that support young people and their fight for a more just food system. NF: Thanks so much, Amy. I believe your insights can help community and youth organizations to nurture the crop of youth food leaders who will be needed to grow a more powerful food justice movement in this city and country.